This is a very important question that needs answers. You might find the old cell phone or tablet tucked in some corner of the drawer or the TV screen to be dumped in the storeroom. Worst of all these products are seen to fill up landfills fast causing various kinds of environmental issues. To handle this increasing problem in the most effective manner, it is recommended to work towards e-waste recycling. These programs should be designed and implemented in such a manner that the valuable product inside the electronic material will be utilized and seems to get a new life completely. 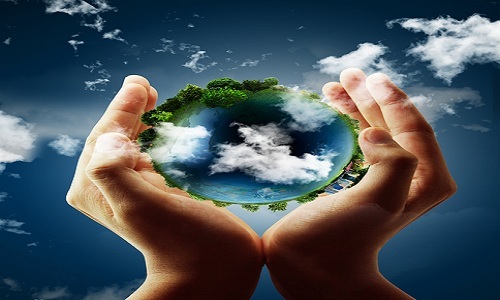 Attempts are being all over the world towards development of a circular economy, where various wastes are being considered as a potential resource source. 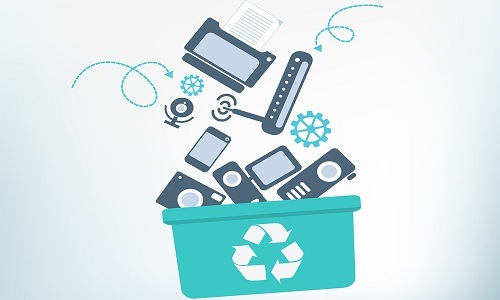 It has been estimated by researchers that more than 2 billion Euros can be earned as revenues from recycled e-waste in the European market alone. The amount of earnings is expected to rise to almost double by 2020. Various kinds of electronic products like tablets, smartphones and other items contain different kinds of precious materials in them like palladium, gold, platinum, cobalt, silver, copper etc. With suitable methodology it is possible to identify the key materials that are available from the e-waste and prioritize their investment in some other industry. The material composition is checked, the degree of purity is evaluated and price volatility is calculated before recycling e-wastes. Computer recycling and laptop recycling are gaining immense popularity along with recycling of other e-products like TVs, cell phones, tablets LED and LCD notebooks, computer monitors and solar panels. Environmental pollution can be combated to a great extent with effective e-waste recycling through suitable methodology. With the process of recycling, the used products will not get dumped in landfills causing pollution of all kinds – soil pollution, water pollution, air pollution and so on. Various virgin resources can be conserved via the process helping in manufacturing different kinds of high-tech consumer products. 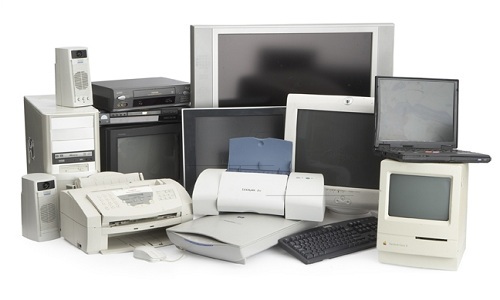 Along with these products, items for automotive, aerospace and other industries can be manufactured from the recycled e-waste materials.